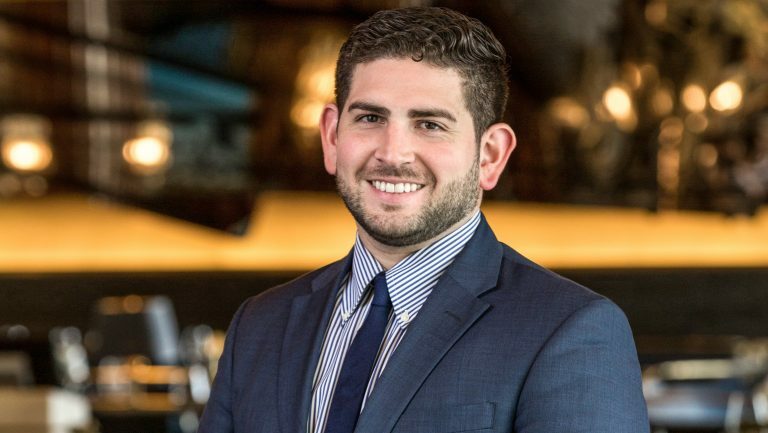 Andrew Schawel is a sommelier and the beverage director at Bullion Restaurant in Dallas. 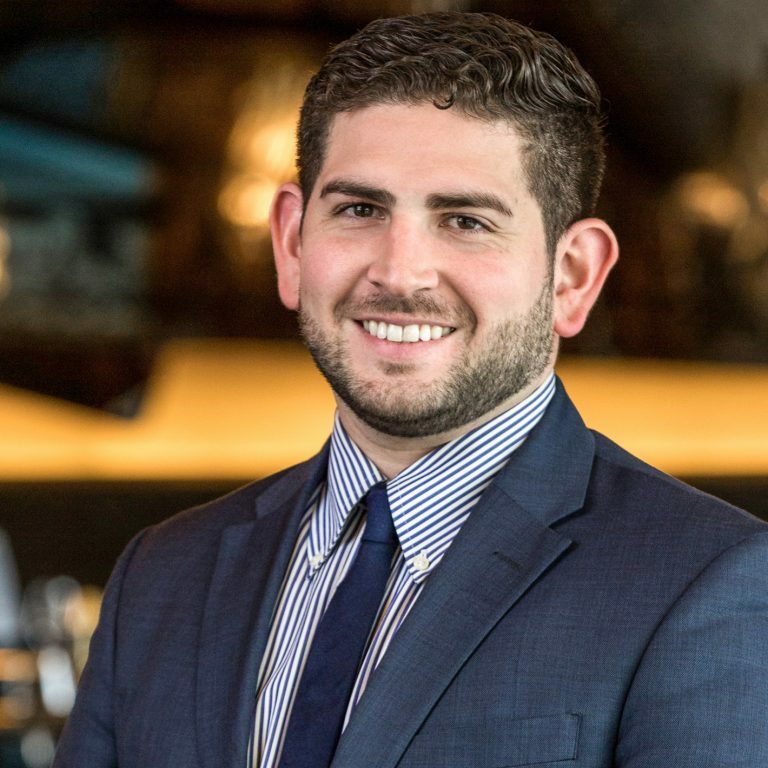 Born and raised in Chicago, he worked as a barista at the Fairmont Hotel in San Francisco before moving to Seattle and joining the staff at Canlis, where he worked his way up to lead server while taking classes with the International Sommelier Guild. After becoming a Certified Sommelier with the Court of Master Sommeliers, Schawel became the first sommelier at Union Square Cafe and eventually became the wine manager. 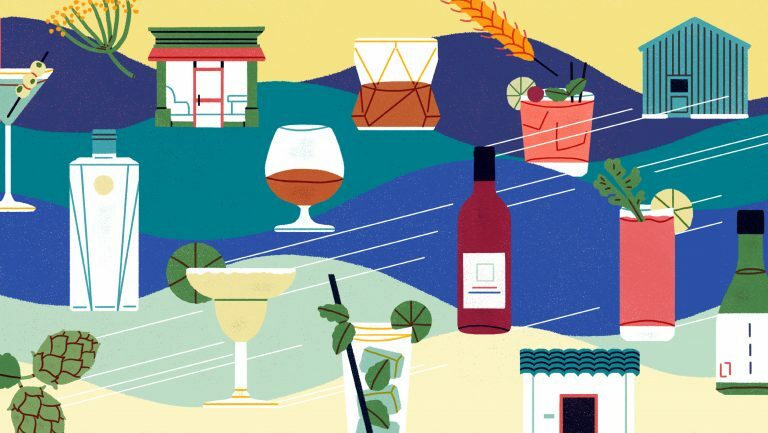 When the restaurant’s original location closed, he joined the sommelier team at The Modern, a two-star Michelin restaurant that earned a Wine Spectator Grand Award during his tenure; in addition, Schawel worked as a consultant in wine list development and staff education before his move to Dallas.